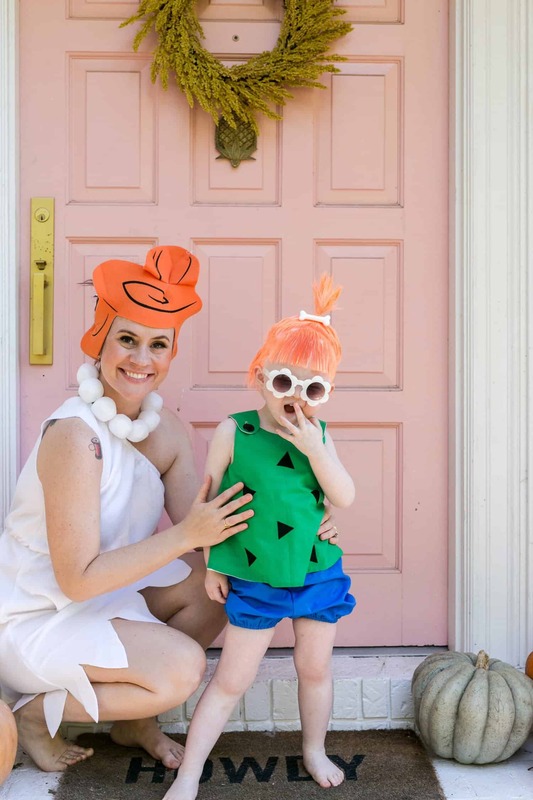 Can we all agree that this costume idea is “excellent“?! 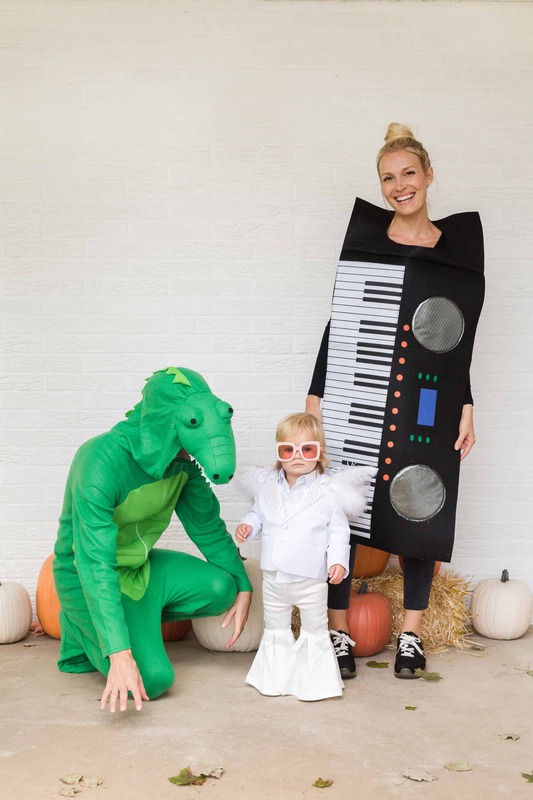 I love this family costume idea because it’s a fun throwback for a child of the ’80s like me, and it’s really easy to put together (since there’s no DIY component for you non-crafty folks.) Just some clothes gathering! 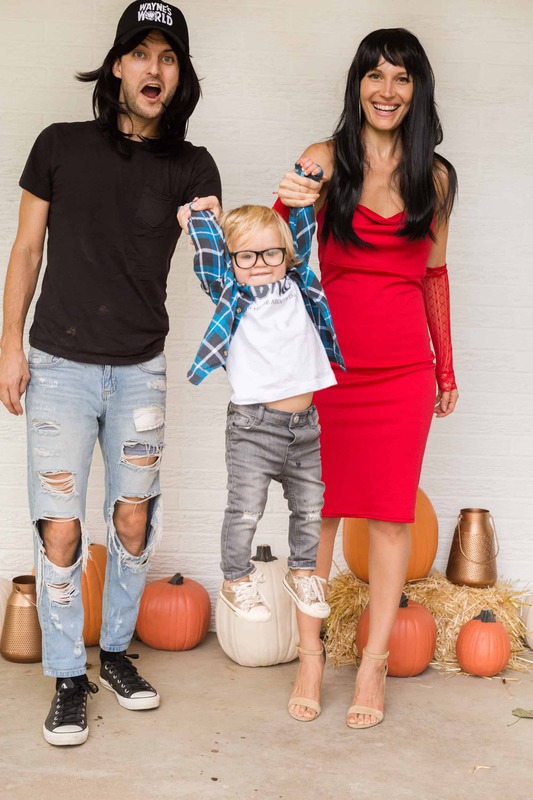 I got this idea for a family costume when Lola put on my big dark rimmed glasses and we were both like, woah! Baby Garth! 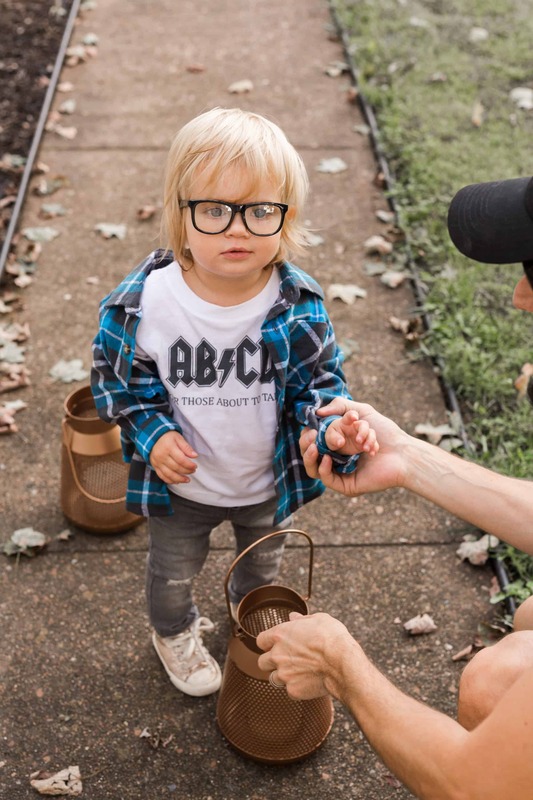 Lola’s look basically consists of a flannel shirt, a rock band T-shirt, ripped jeans, and of course, baby-sized glasses! 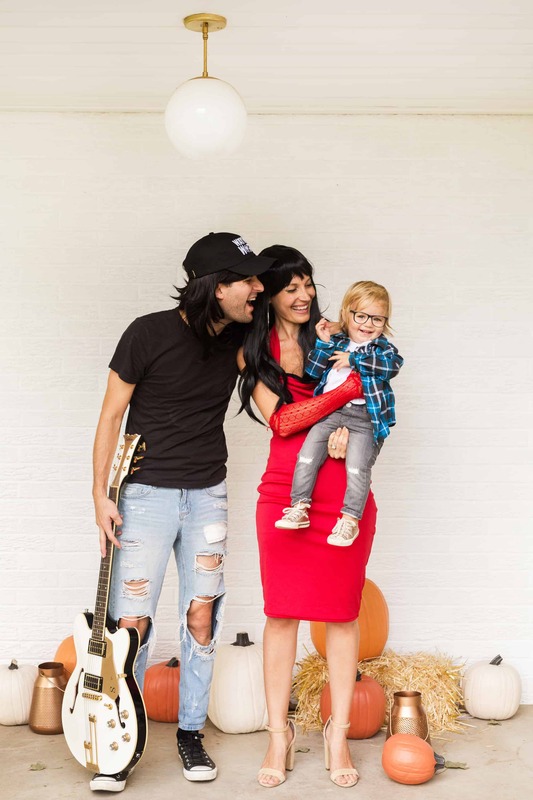 Since we have plenty of ripped jeans, black T-shirts, and sneaker options around the house, Todd only needed the Wayne wig and hat to complete his look. Being Cassandra, I needed a few more things I didn’t already have, but it was pretty easy to find a red halter dress, lace gloves, a long black wig, and big hoop earrings. 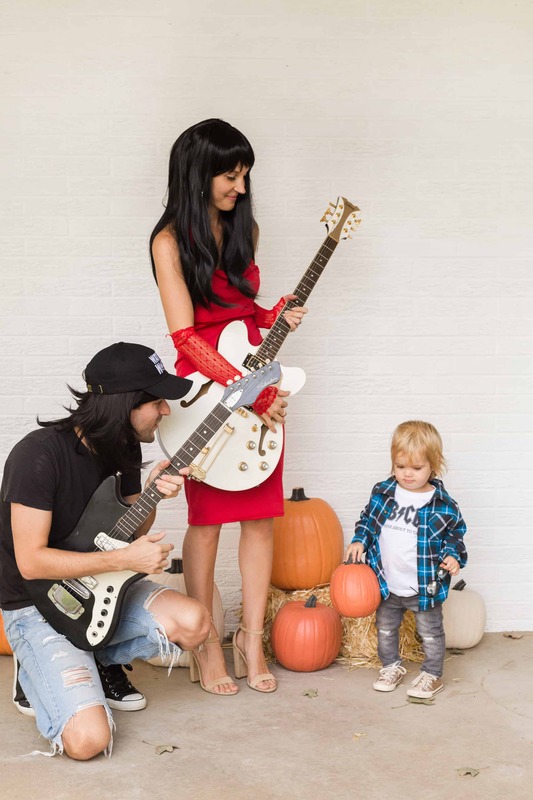 Since Todd is a musician, finding a pretty guitar for the photo was only a few steps away, but I would take something like this trick-or-treating instead of a real guitar! 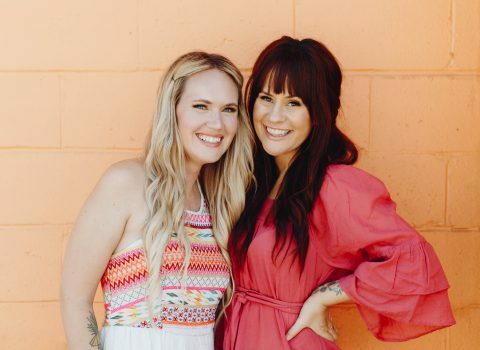 So cute, I was just telling my husband I wanted to do this and then I saw your blog post! So cute! 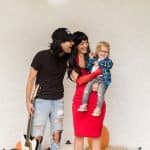 For my husband’s birthday a few years ago, we did a Wayne’s World themed party (we called it Waynestock, but cautioned that we would be ignoring the existence of Wayne’s World 2), and we had 3 Waynes and 3 Garths! It was so funny how identical they all looked – even though one of our Garths was pregnant! I considered doing Cassandra, but ended up dressing up as Baberham Lincoln, with hat and beard. We did a trivia contest, (Q: What is a punishment for stealing in certain countries? A: Marriage), and I made a photo booth on our couch with the Wayne’s World sign behind. It was pretty awesome. 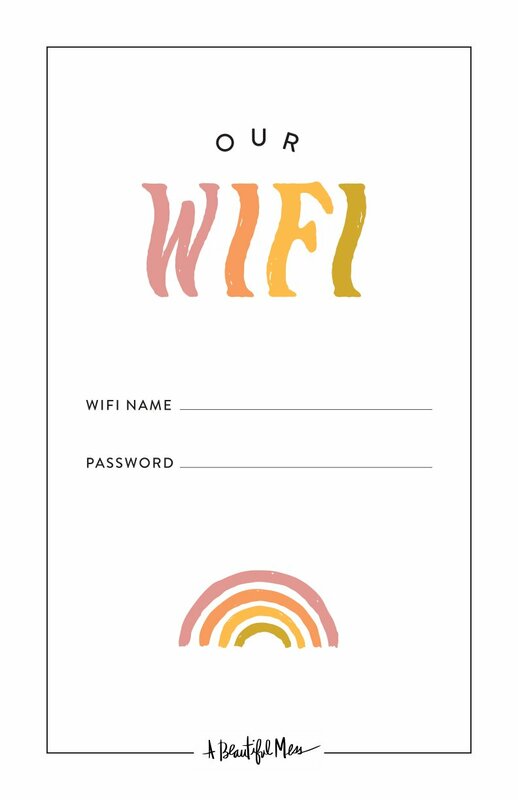 Oh my gosh, I love this idea! I would kill it at Wayne’s World trivia! Y’all couldn’t be any cuter! Love it! Lola is a gorgeous baby Garth! Party time – Excellent! Baby Garth brought a big smile to my face this morning – too cute and such a fun idea for the whole family. Long live the 90’s! I Love This. It warmth my heart..
Wayne’s World is my favorited movie, and last year a friend and I went as Wayne and Garth for Halloween. It made me so happy. 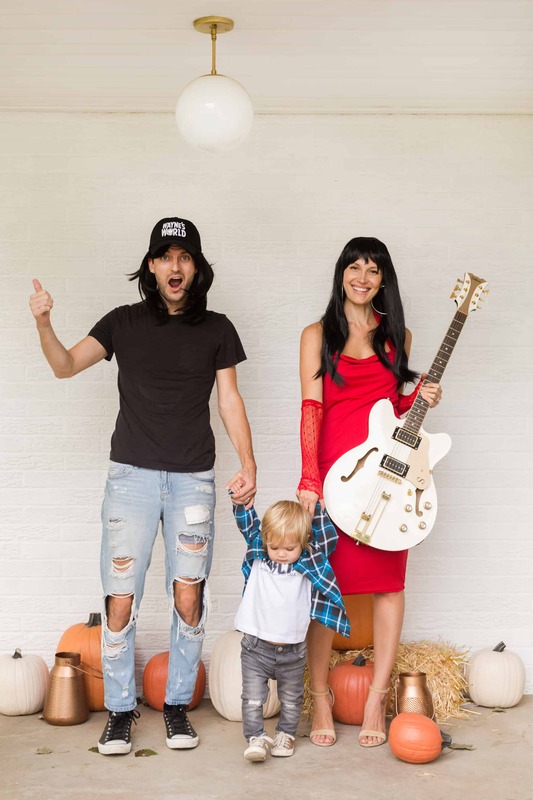 This is a; awesome family costume. 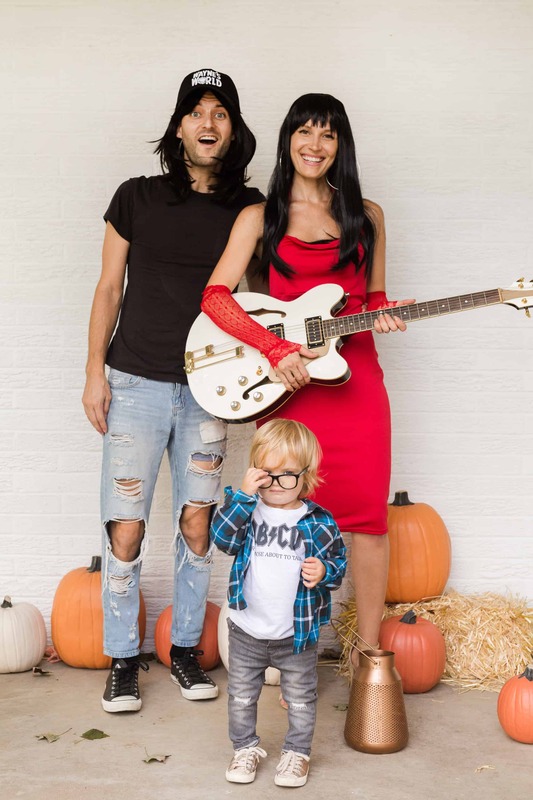 Lola as tiny Garth is adorable!